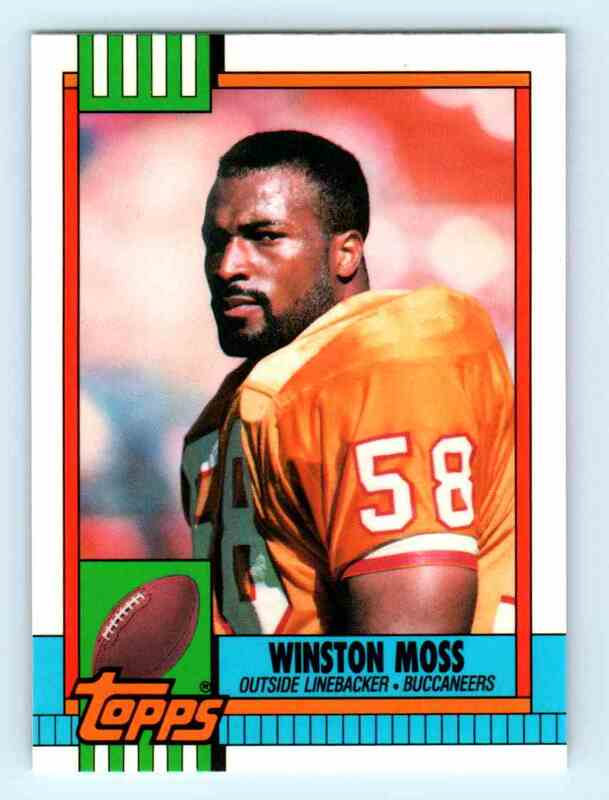 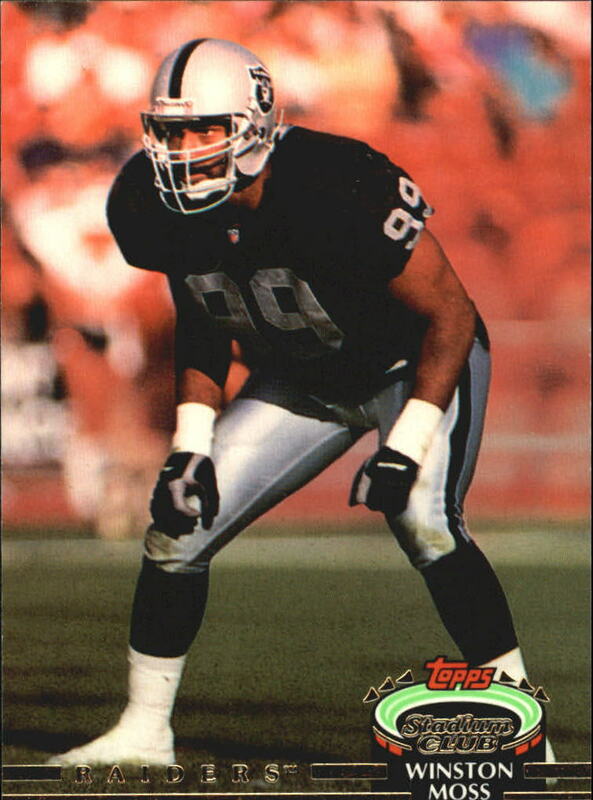 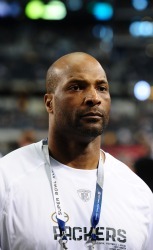 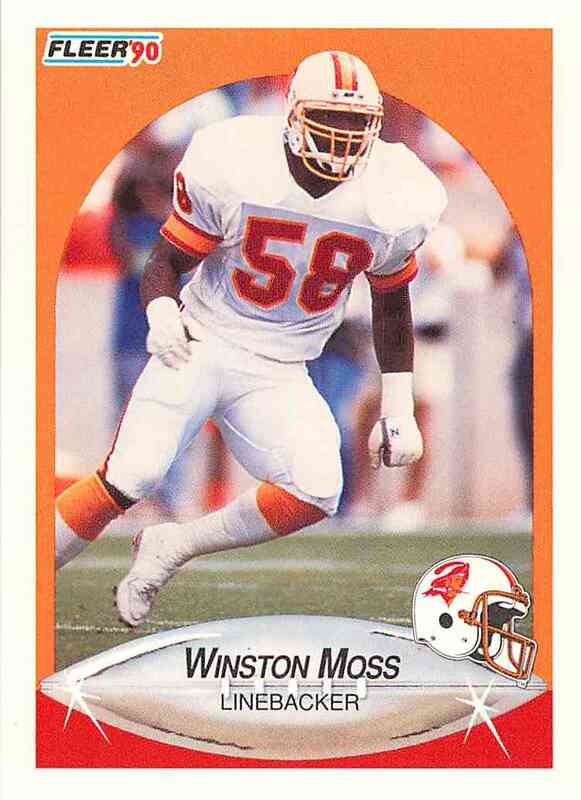 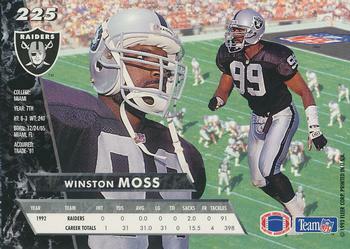 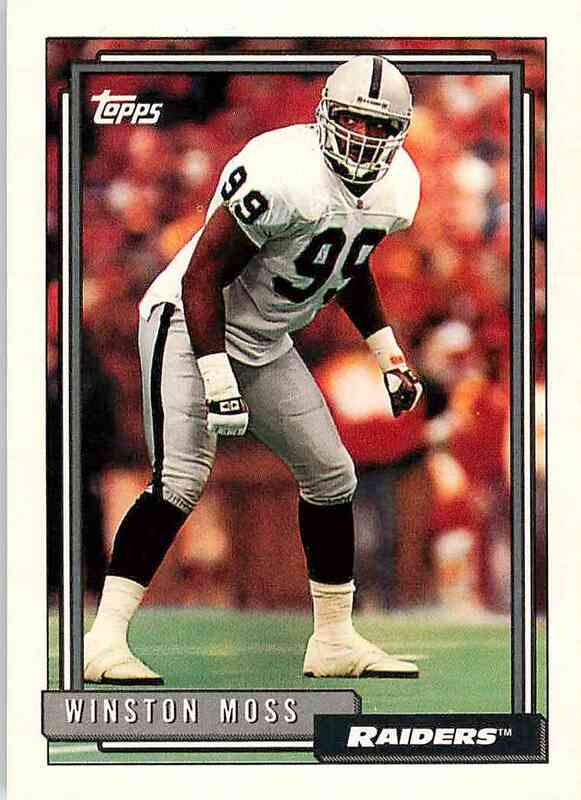 Moss began his coaching career in 1998 as a defensive quality control assistant for the Seattle Seahawks. 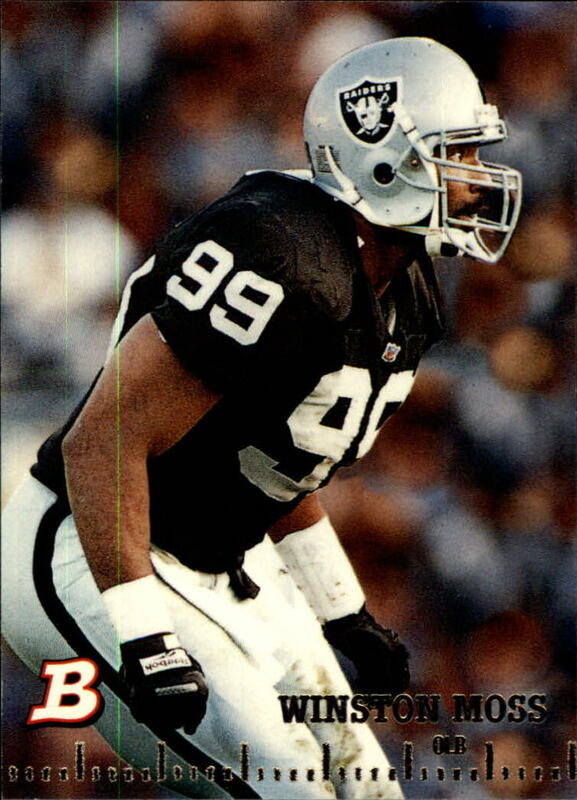 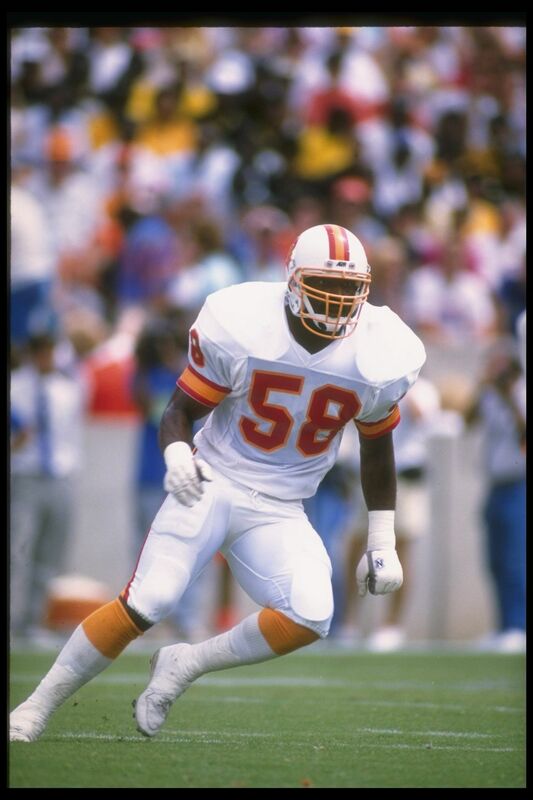 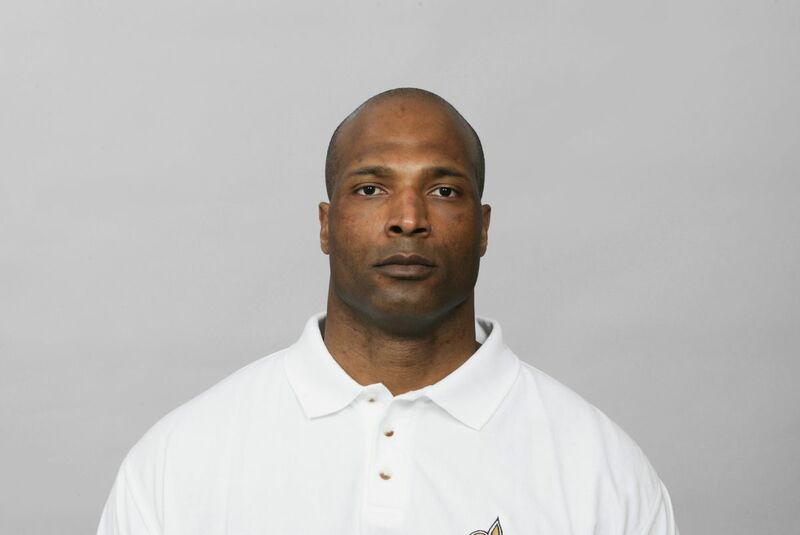 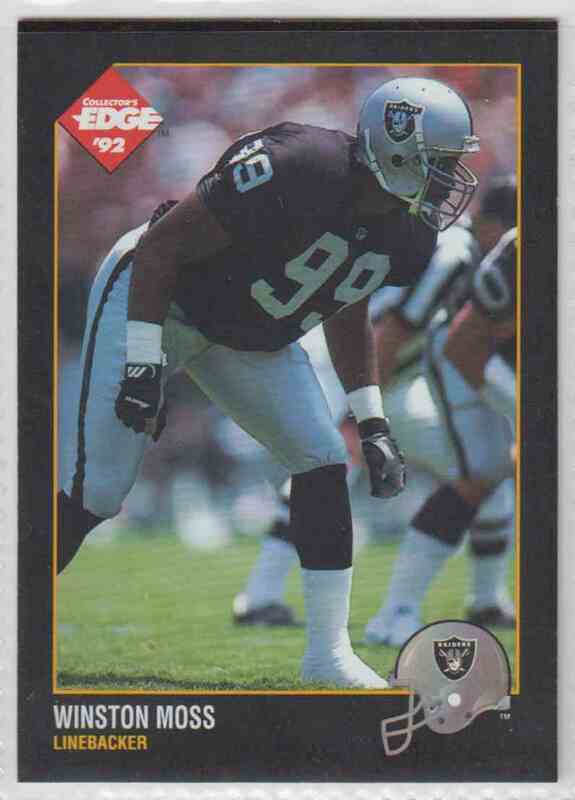 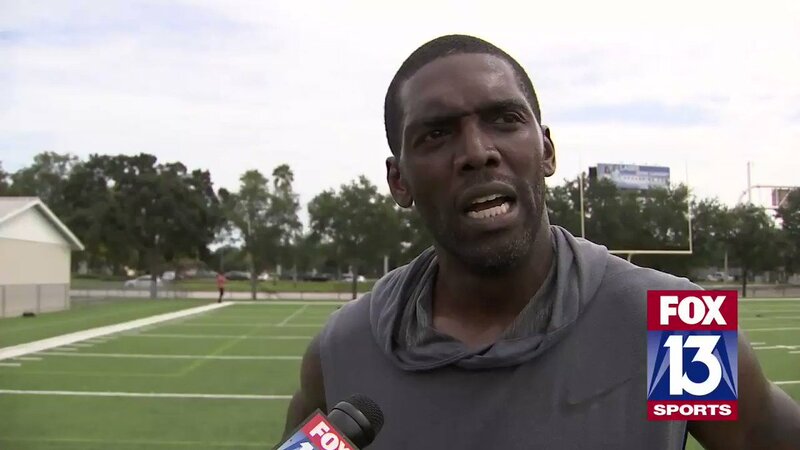 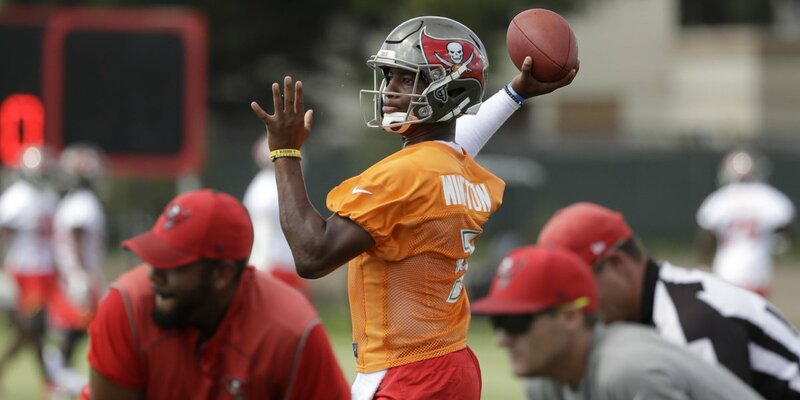 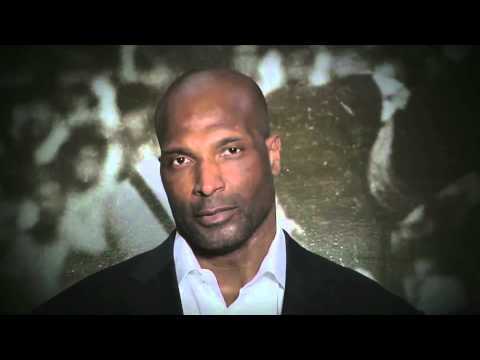 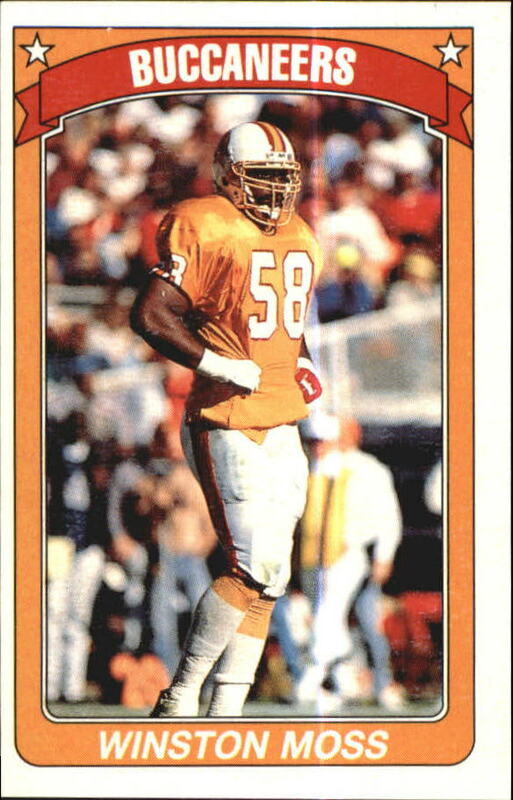 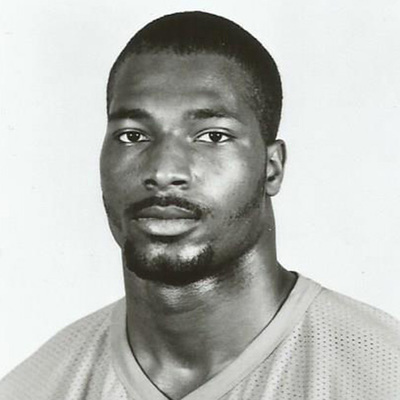 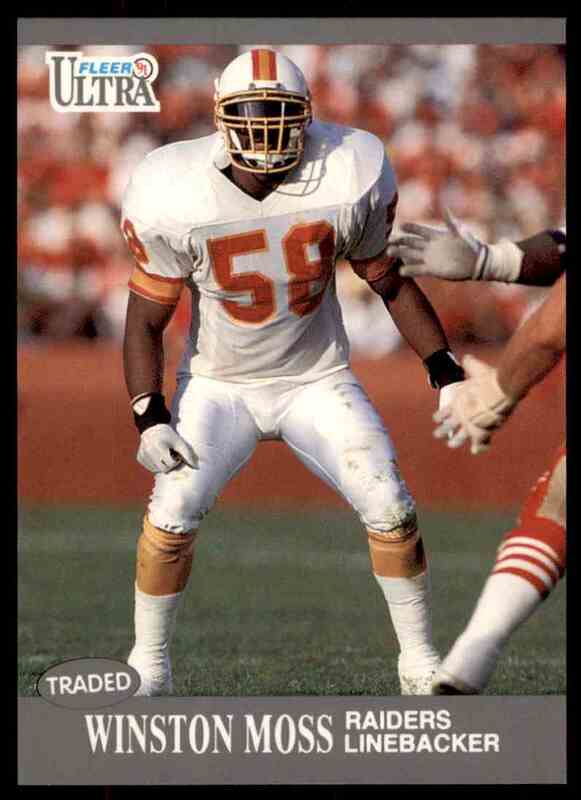 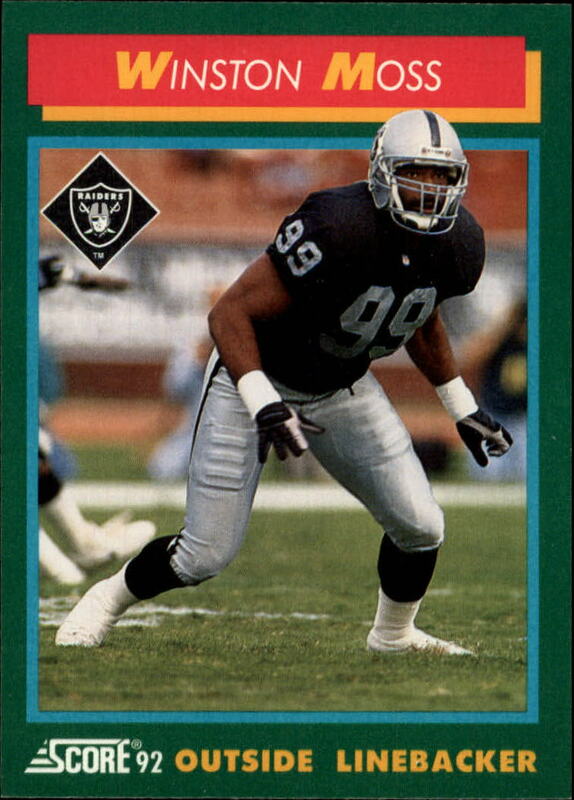 He was hired by the New Orleans Saints in 2000 as defensive assistant/quality control; he was promoted to linebackers coach near the end of that season to replace John Bunting, who departed to become head coach at the University of North Carolina. 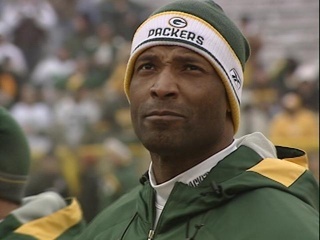 Moss was hired by the Packers to become their linebackers coach on January 19, 2006. 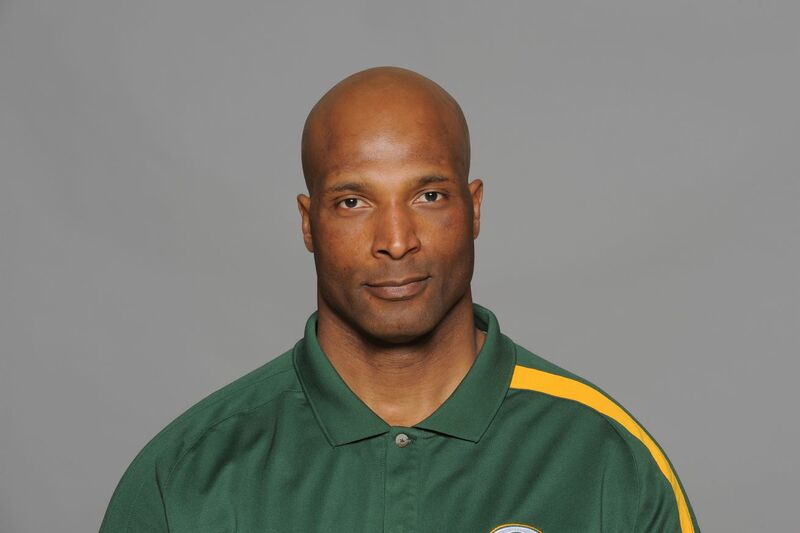 He was promoted to assistant head coach by head coach Mike McCarthy on January 15, 2007. 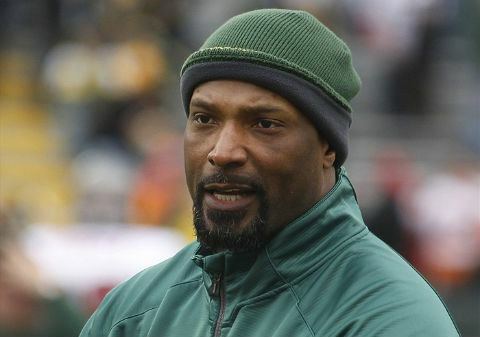 Following a disappointing 2008 season for the Packers, Moss was the only major defensive coach not to be fired by McCarthy. 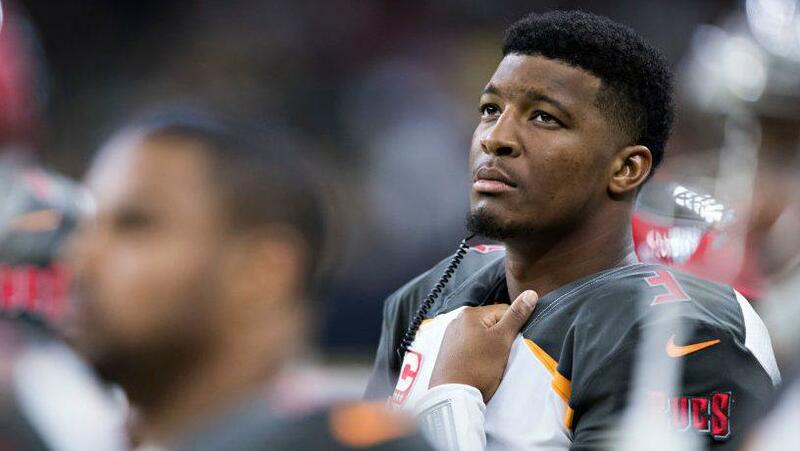 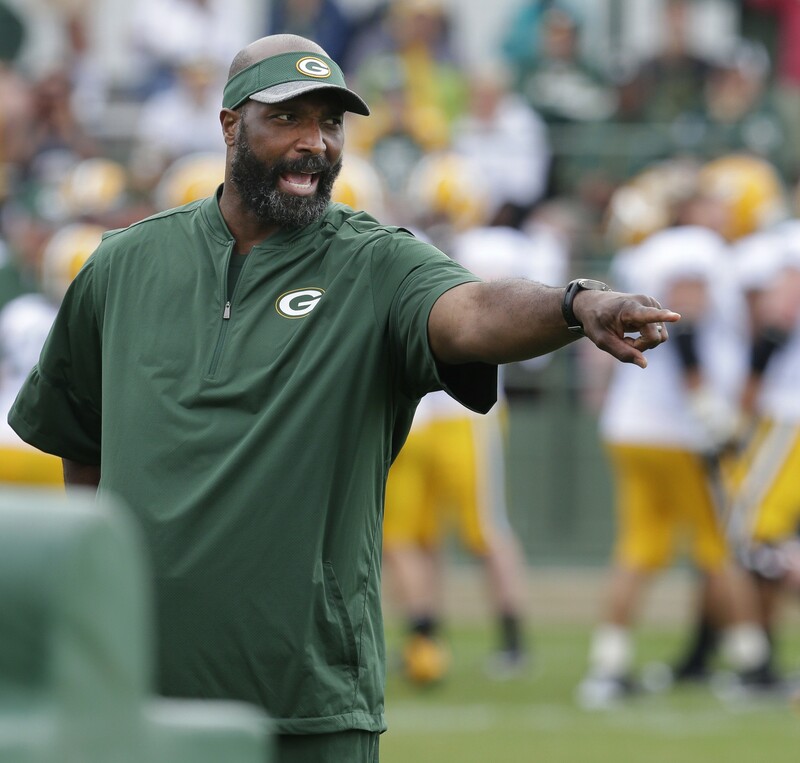 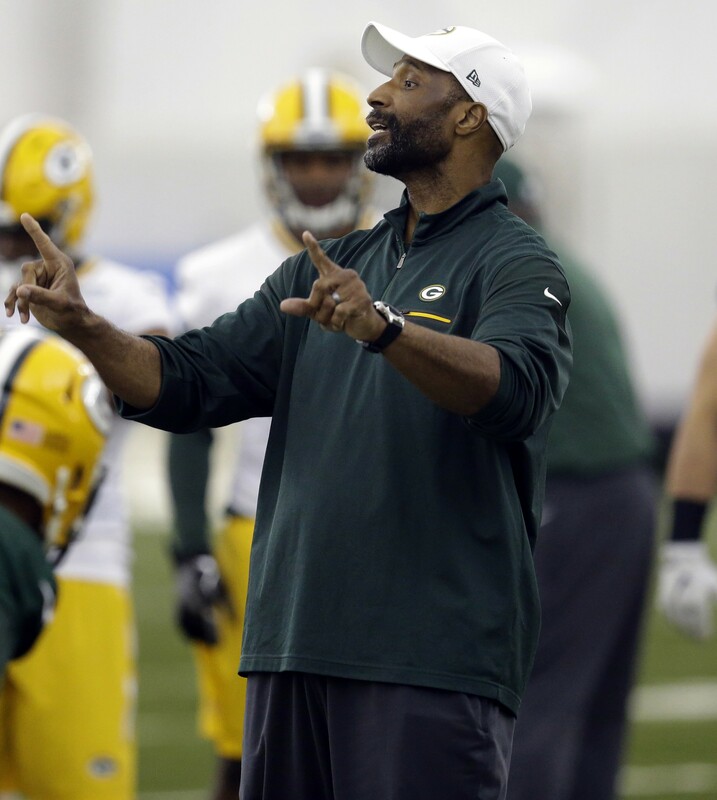 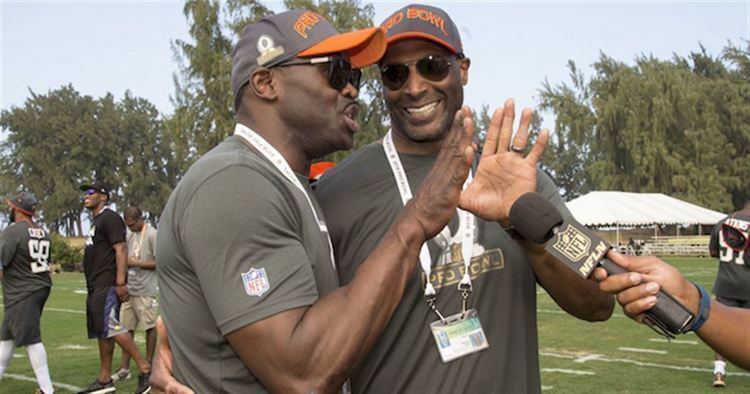 In 2016, Moss led the Packers' coaching staff in coaching Team Irvin in the Pro Bowl, replacing Mike McCarthy, who declined to travel to Hawaii due to illness. 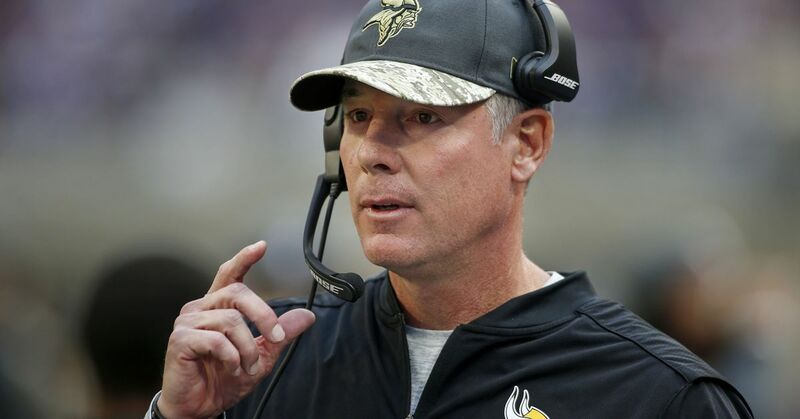 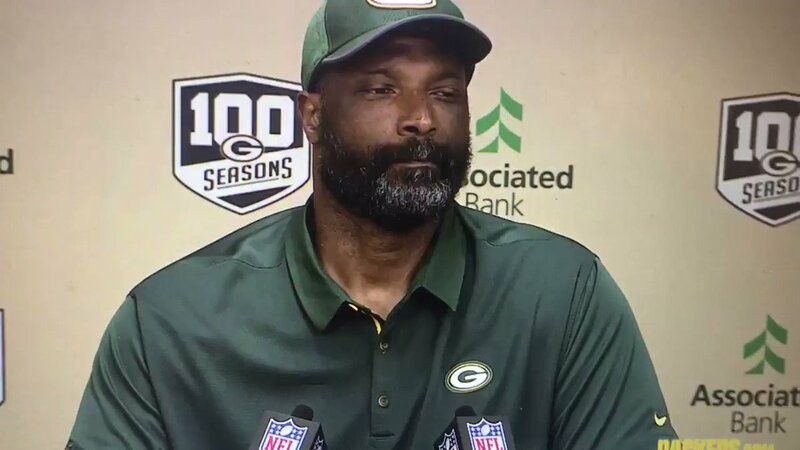 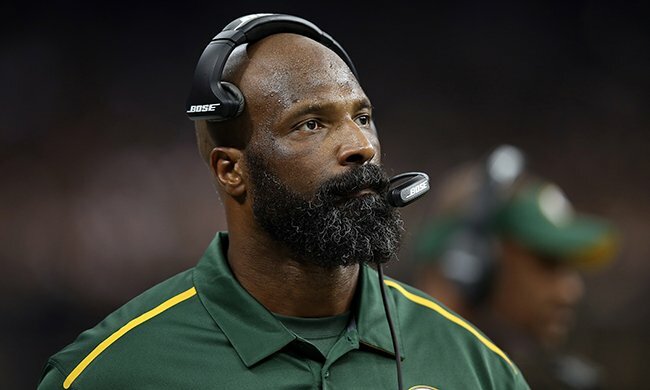 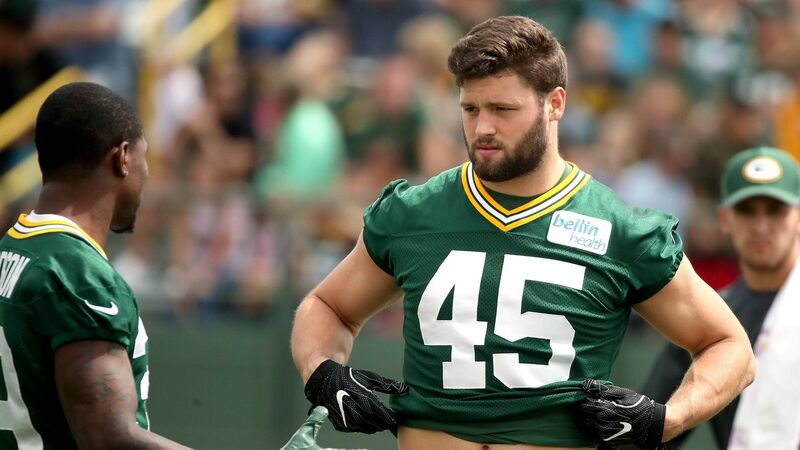 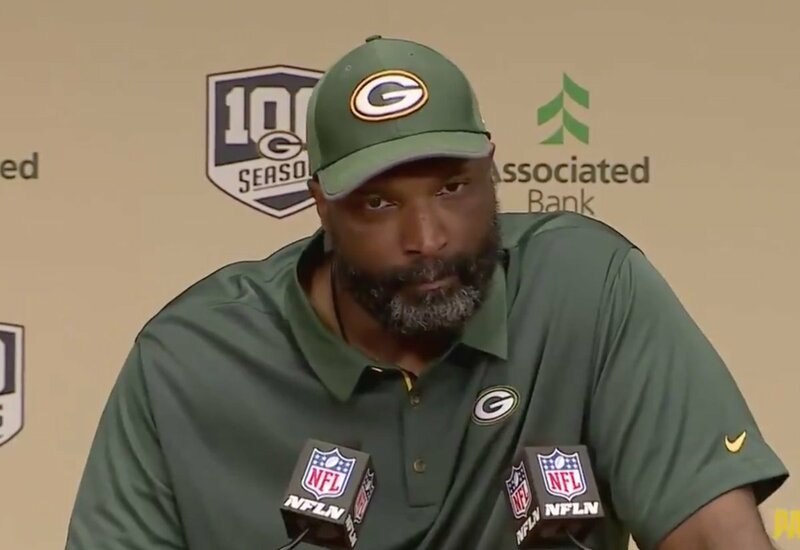 On December 4, 2018, just two days after McCarthy was fired as head coach, Moss was relieved of his coaching duties after thirteen seasons with the team.